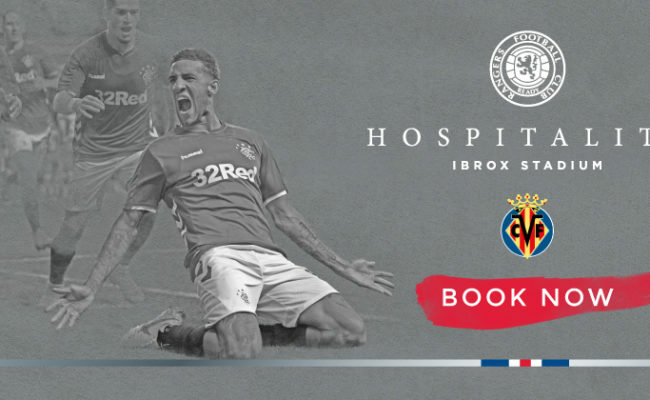 SEASONAL hospitality packages for the 2018/19 season are now available. The new season is sure to be one full of excitement after Steven Gerrard was recently confirmed as the club’s new manager. 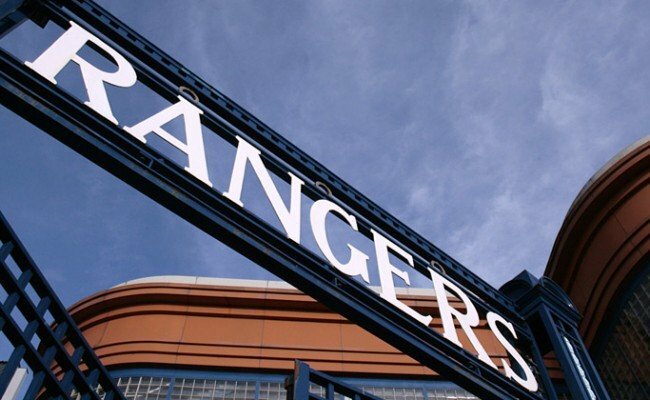 Rangers hospitality is where history takes shape and the action unfolds in a unique and exclusive atmosphere. 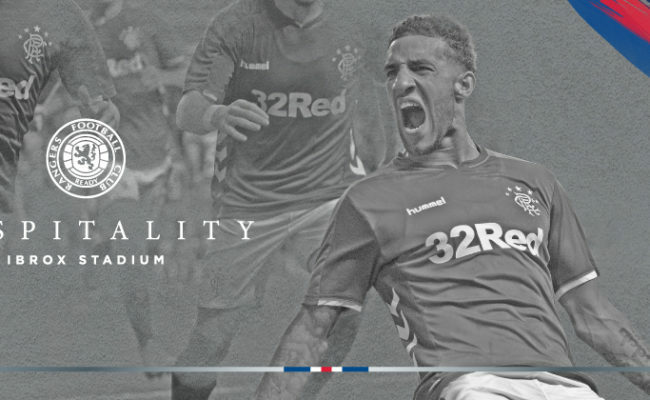 Whether you’re looking to network with clients, relax with family and friends or simply enjoy the action on the pitch, Rangers have a variety of seasonal hospitality packages to suit your needs. 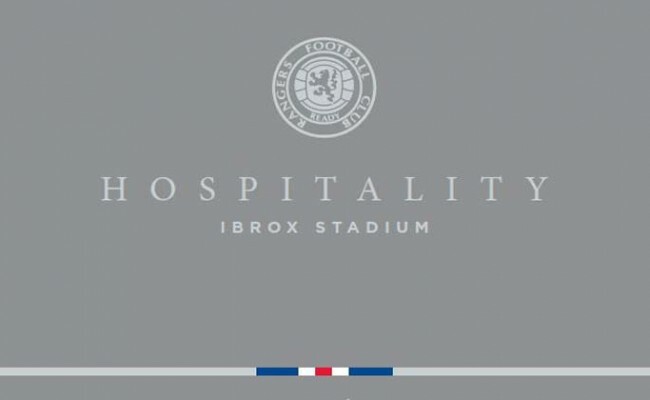 Combining all the passion, excitement and joy of football with an unrivalled choice of suites and packages, hospitality at Ibrox can be exactly what you want it to be, from a luxurious experience to an informal and affordable day out.